We all talk nowadays about IoT as being the disruption technologies that will rule our homes, our cars, our clothes…our entire world. IoT means how to connect the physical world into the digital one we are living in today. It is the method that allows companies to evolve their traditional products to the clouds and beyond. The “Internet of Things” consists of diverse entities that communicate with one another by sending and receiving messages in assorted formats via different protocols in order to achieve a common goal. IoT creates links between our Things to Internet, providing a network visibility and therefore allowing them accessible from our personal devices. IoT is not just a catalogue of devices with Internet access or various protocols where we are able to publish data to the cloud, but in fact, it is a full ecosystem providing an end-to-end service. From the smallest of things within the business strategy, hence providing and adding value to a company. Things: We can define a “thing” as any product that when connected to the internet, provides benefits to the full system that it belongs in. A thing can be a very small sensor, explored by millions, a white good allowing you to live less effortlessly, or alternatively, your brand-new electric vehicle. 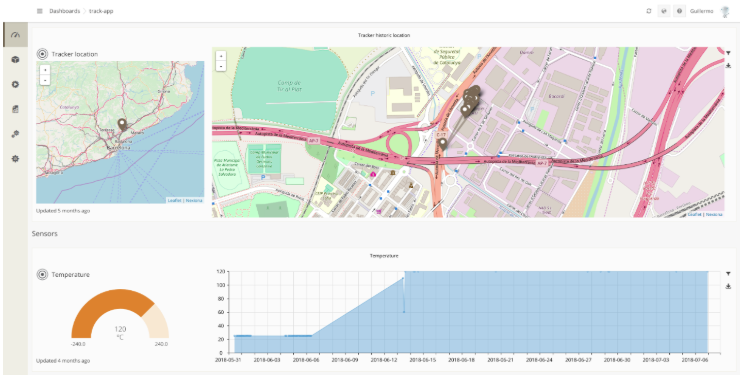 The use of one technology or the other depends on the characteristics and environment of the “thing” in question, and where the particular “thing” will “live”, providing some of the Location based services. Servers: Servers within the IoT ecosystem are the entities that deal directly with IoT devices, acting as intermediates that collect and process various different data types from the connected devices, managing the devices lifecycle and providing an interface for data consummation from the applications and platforms. Applications: Applications are the way that the final user is able to use all the data collected by IoT devices in order to obtain a beneficial system. An application can be deployed over any type of device connected to the IoT server, including business applications, web browsers or Smartphones. Idneo has experience with end-to-end solutions, designing more convenient technology for each part of the full system and developing reusable architectures for fast go-to-market strategies. Model based design is allowing System Architects and Technical Managers to make the correct approach from the various different viewpoints IoT is providing: Business, Usage, Functional and/or Implementation. 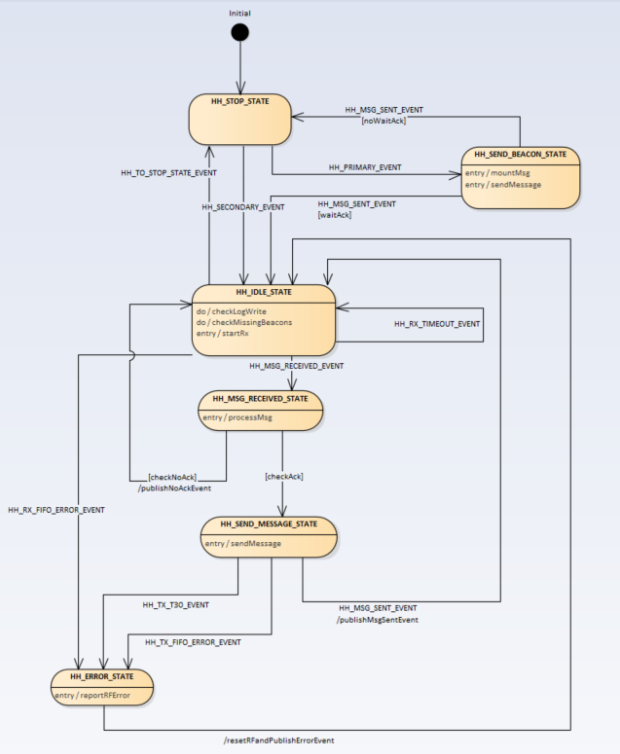 SySml modeling is the method Idneo is focusing on. 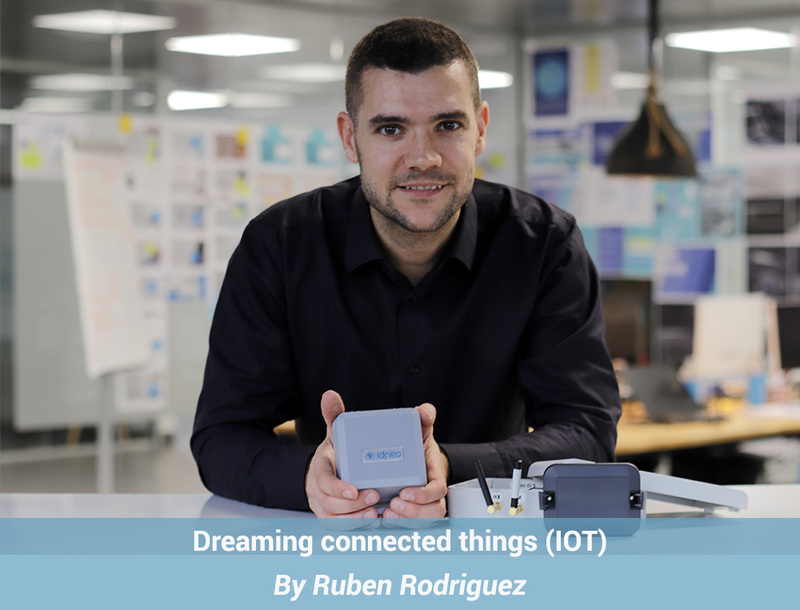 Facing the complex challenge of aligning the IoT dreams of our customers to achieve a successful IoT development based on deep extraction of requirements, simulations of designed model, implementation and full validation on the entire system. System modeling is the best way to integrate all disciplines in a single model to design and simulate full IoT ecosystem. Idneo can develop full end-to-end IoT solutions with an experienced professional team.